myGRILL - Blog – Yes, we listened! Homemade Barbecue sauce in 3 easy steps! We have received many requests to post an easy recipe of a good barbecue homemade sauce! So backed by popular demand it is finally the time to present to you our recipe selection of barbecue sauce recipe in 5 easy steps. This sauce is one of grillers’ favourite! It compliments perfectly both your grills, either it is chicken, or pork, or beef and can also compliment your dips from chips, to veggies to almost anything. Some like it sweet, some like it smoky; others prefer it heavy and others watery! Whatever the case, barbecue sauce is a favourite sauce amongst many! You can keep it in the fridge for 3 days once made, or serve it the same day once you have allowed for the mixture to cool down. And that’s it grillers! A super easy to make BBQ sauce, homemade with fresh and tasty ingredients! Enjoy! Home / Blog / Grilling Inspiration / Yes, we listened! 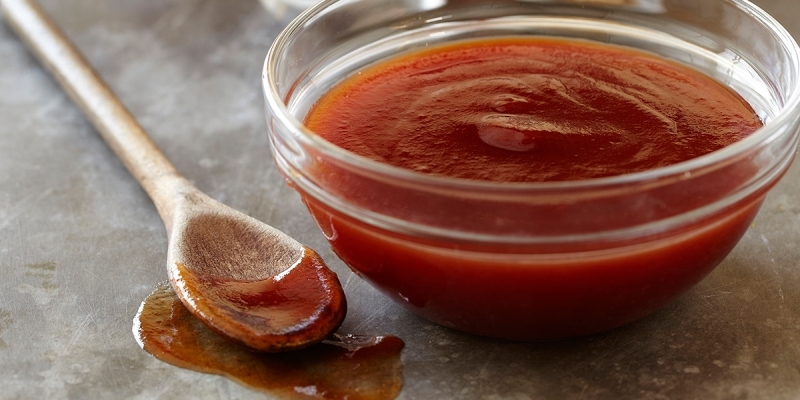 Homemade Barbecue sauce in 3 easy steps!